Upon arrival to our 6,500 sq. ft. facility you’ll realize who we are and what we do. We do Subaru and from the time you pull into our lot you’ll be able to tell. We house specialty equipment for the Subaru platforms ONLY so you know that your car will be taken care of the right way, the first time. We work with general maintenance services from filters, fluids and tires all the way to NASA/SCCA spec builds with Multi-link conversions, Roll Cages and Custom fuel systems! 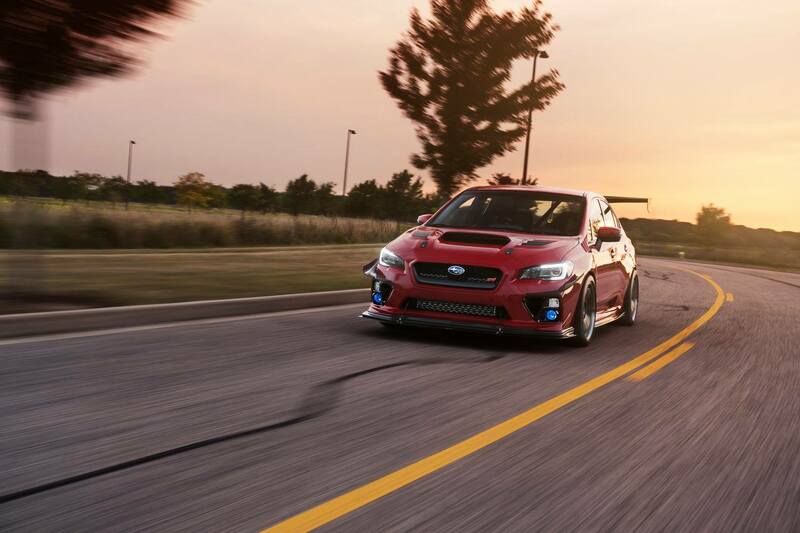 We are here to keep subies on the road and not looking as paperweights in your front yard! Treatment of your car the way we’d handle our own! Making sure you and your car is ready for what’s about to come! Complete Multi-Point World Class Certified Inspection on all cars! We are your one stop shop and the most affordable Subaru Specialist Repair facility in the Midwest! OEM Subaru Service Interval Packages - OEM Spec using Subaru OEM Parts! Performance Packages for Service Intervals available using only Motul Fluids! We can take care of your tire needs, from M&H to Hoosier Slicks down to the basic Tire-Rack Specials for your summer and winter tire needs!!! Complete Custom Packages Setup PER CLIENT! We don’t do cookie-cutter anything! Six Star Specific Stages inclusive of reliability and drive-ability mods. We do it all and we won’t hesitate to tell you what is what! 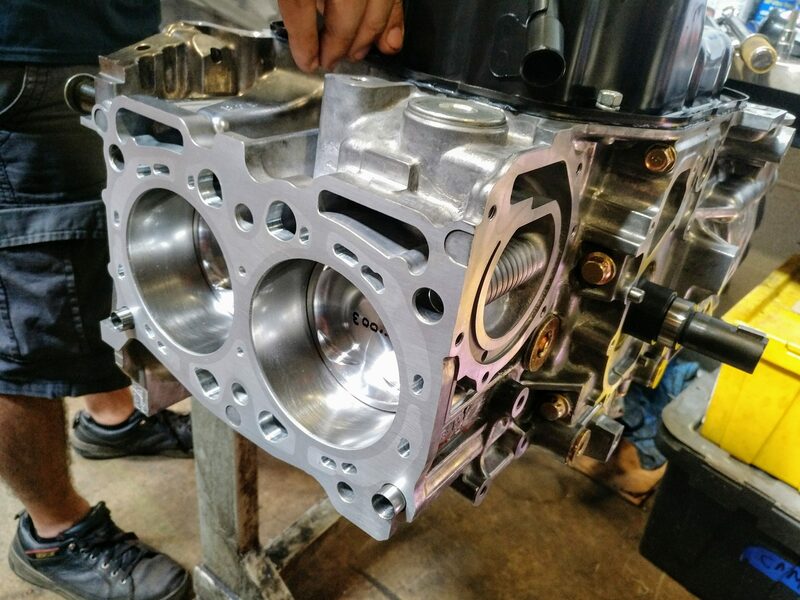 Custom cylinder head modifications from combustion chamber matching and modifications or hand porting and casting clean-ups all the way to CNC porting! Upon delivery we go through the car, the process as to which services were performed along with the newly added features and cautions to be reviewed with the client themselves. 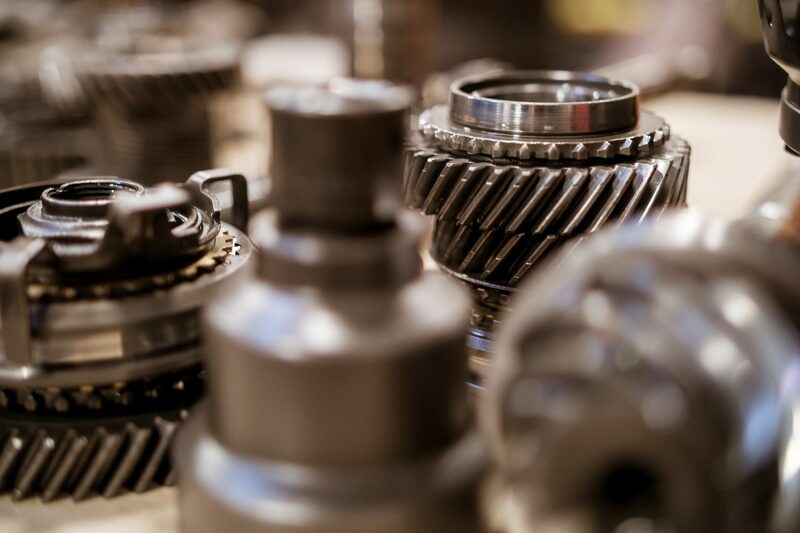 Engine builds, swaps and even freshly serviced engines via headgaskets will receive a simple “how-to” to best maintain the vehicle during the break-in procedures or until the completed tune and release is performed. 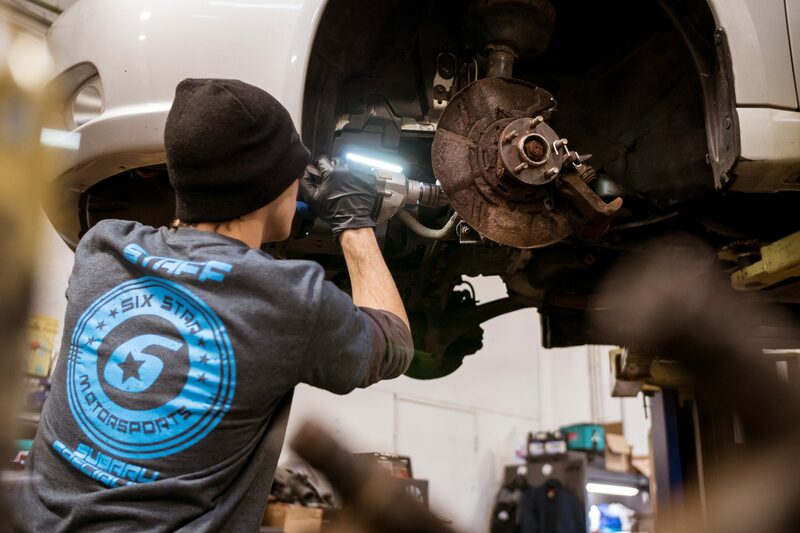 We perform all the work necessary for your Subie! OEM Rebuilds, Performance Enhancements and Swaps! Handcrafted; Bespoke components designed to your requirements. We’ll handle the one-off custom units all the way to multi dozen production pieces. 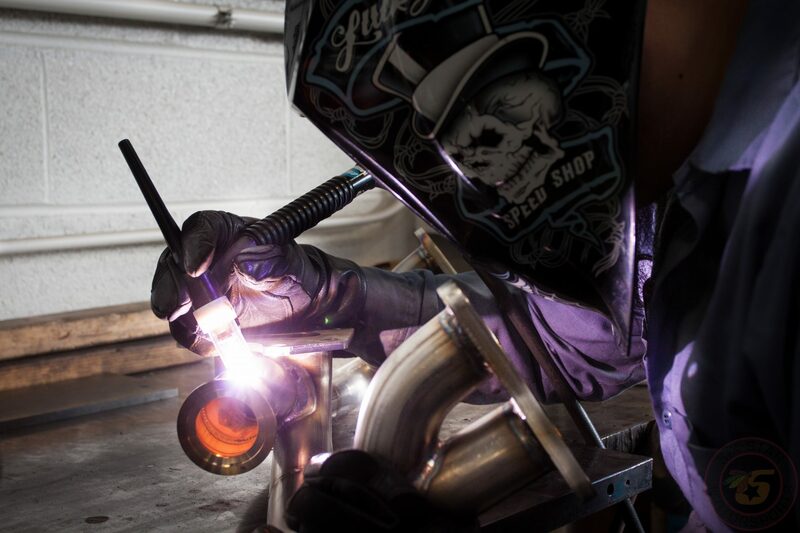 We specialize in fabrication on the personal level. Something custom tailored to what you want and what you deserve. The SSM product line is also tailored to the regular guy. Something simple and clean, regularly used and sought after but designed with one purpose in mind, functionality and consistency. We are here for retention and life-long relationships, come be part of the Six Star family and get the attention you deserve with a price point that won’t hurt your pocket!